At Wilson Trophy we do more than just trophies and awards – We do banners of all shapes and sizes! We have the ability to print large banners to help you get your message across in a big way. 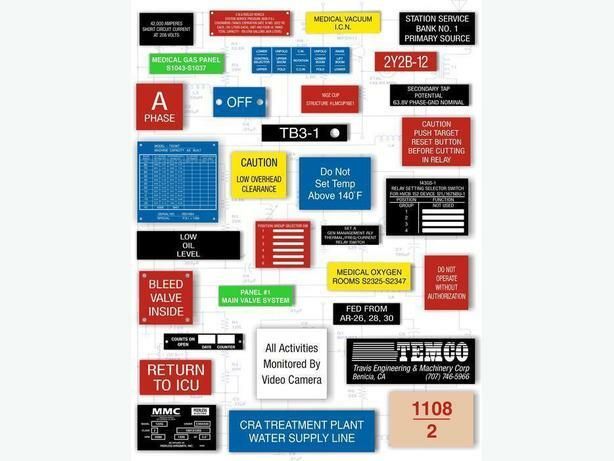 Customize your banner or sign with your own colours, designs and styles. 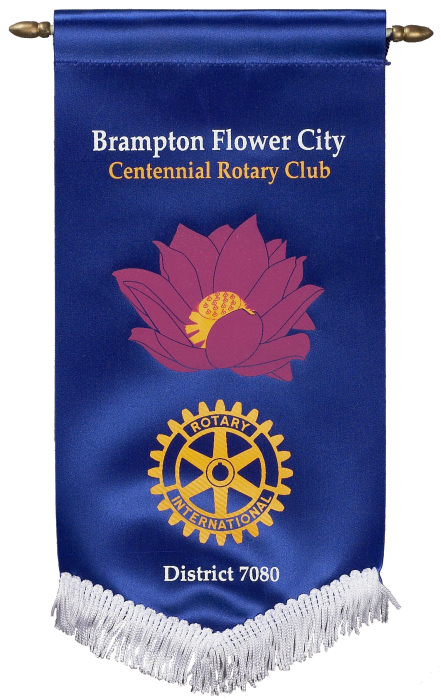 We have industrial sewing capacity that can sew your banner from top to bottom. Choose from a variety of materials to suit all of your needs, whether indoor or outdoor. Designing your own banner or sign can sometimes be a bit of a difficult task. 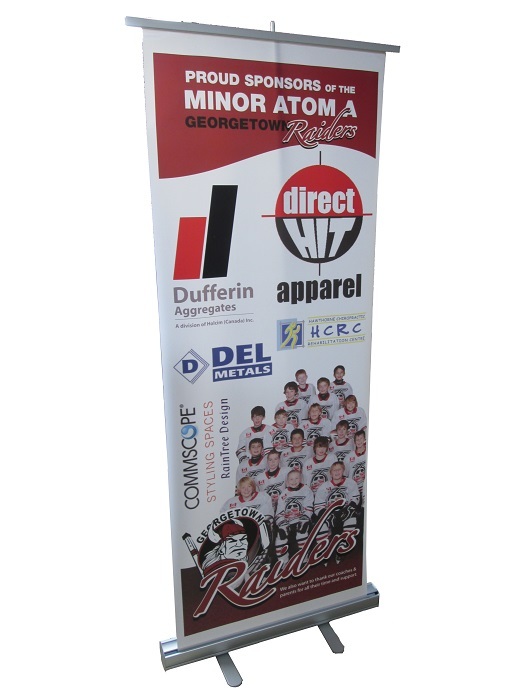 Some people know exactly what they want, and we can create your customized banner to adhere to even the most exact specifications. But a lot of the time you may know what you don’t want more then what you do want and it’s important to get it right. We provide you access to our art department to help you through the designing process. If you’re unsure of a design or look, we can definitely assist in choosing the right layout. We will work with you to get a final product that you are fully satisfied with and take pride in offering each customer a very personalized customer service experience. Choose from a wide range of styles and techniques to find the exact look you are going for. 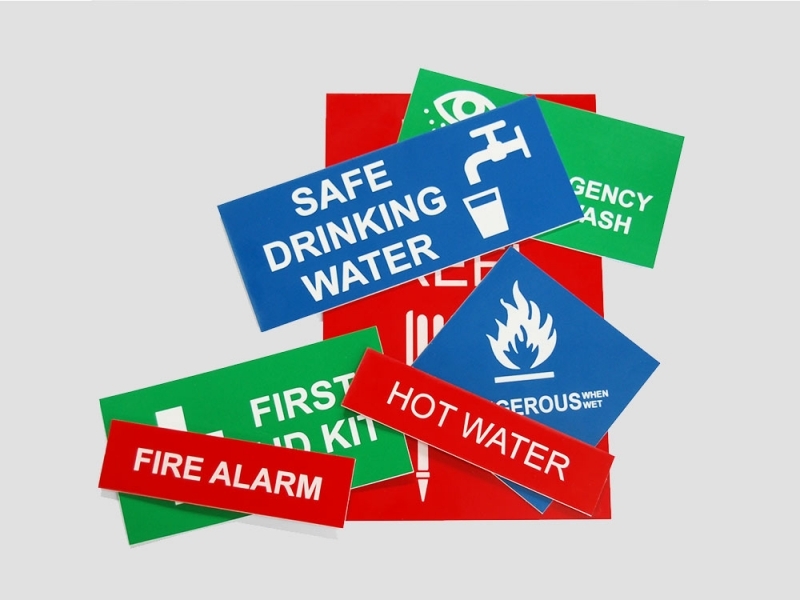 We can do decals, cut lettering, silk screening, direct print, lasering, and anything and everything you need for your sign or banner. You also have the option to choose from a variety of materials from plastic, to PVC, to vinyl and even wood. 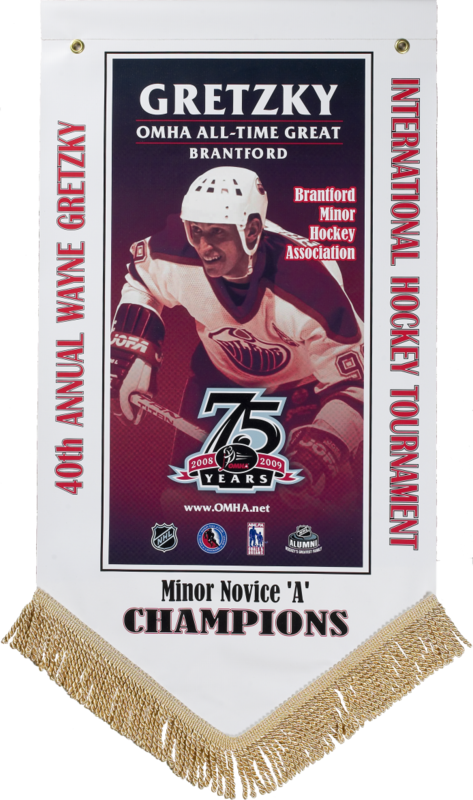 Customize every single aspect of your banner or sign with Wilson Trophy. We pride ourselves on our exceptionally fast turn-around time while maintaining the attention to detail that you would expect from experienced professionals like ourselves. We also have a strong focus on customer service.